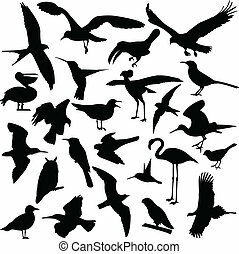 Birds silhouettes. 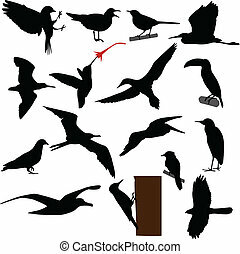 Several flock of birds silhouettes, sitting on a dead tree, on a cable or taking off. 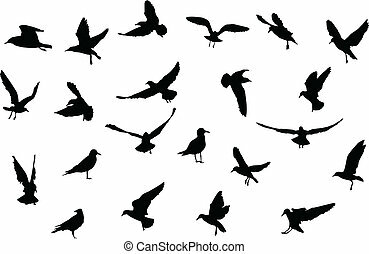 Several flock of birds silhouettes, sitting on a dead tree, on a cable or taking off. 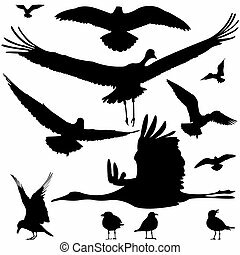 Birds Silhouettes. Vector EPS 10. 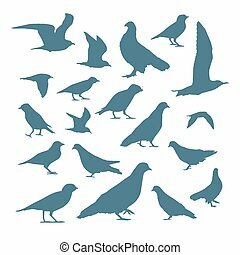 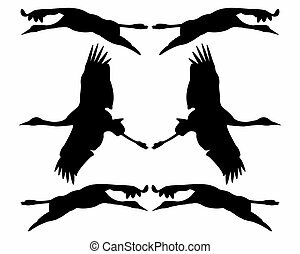 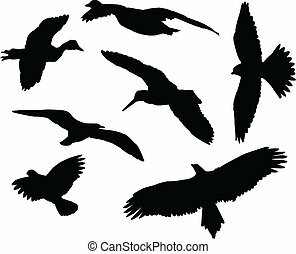 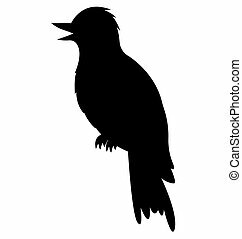 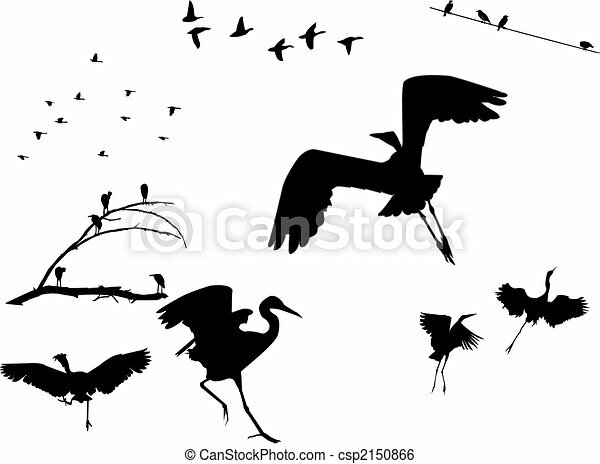 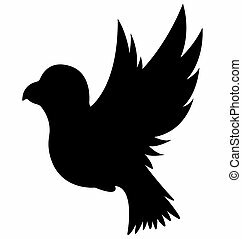 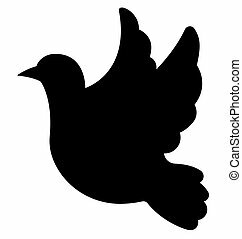 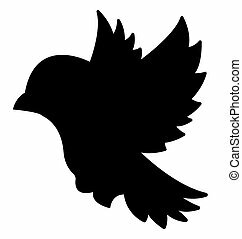 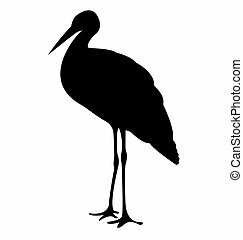 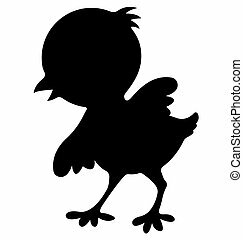 Birds silhouettes set on a white background.